Choose from the list of Top SEO Agencies in Los Angeles that focused on Link Building, Website Ranking & Various Search Engine Optimization Services. 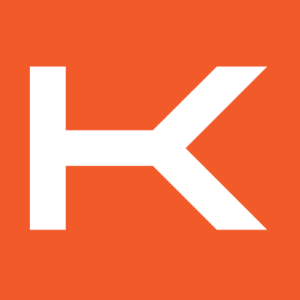 Kobe Digital is a programmatic marketing agency that designs, builds and manages cutting-edge campaigns for top companies around the world. Based in Los Angeles, they’re dedicated to serving their clients with personalized campaigns that focus on tapping into big data to hit big goals. Kobe Digital was built to do Digital Marketing and SEO the right way. That means doing business with honesty and integrity — and it means providing best-in-class digital marketing for best-in-class companies. They are digital craftsmen. They create with imagination and technology. 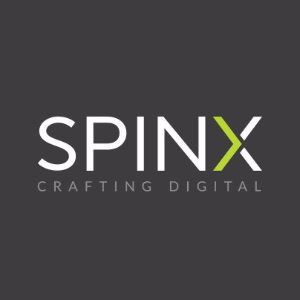 SPINX Digital is a web design and digital marketing agency handcrafting solutions to fit their clients’ needs. 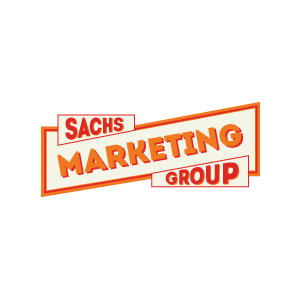 The agency’s toolbox includes design and development for web and mobile, digital strategy, planning and advertising, social media, CMS and integrated email marketing. Local Search Engine Optimization (SEO) and Social Media company based in Southern California. All work is done in-house, they do not outsource their services. They offer complete SEO services focused on getting your website found online. They offer social networking development focused on developing name recognition and branding on social channels. The agency identifies and build your target audience and then leverage that audience back to your website for conversions.